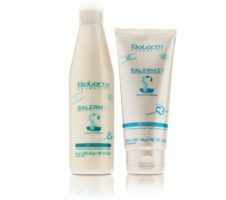 The beginnings of Salerm Cosmetics go back to the end of the seventies with the purchase of Salherm, a small hair color company belonging to the Sala brothers. 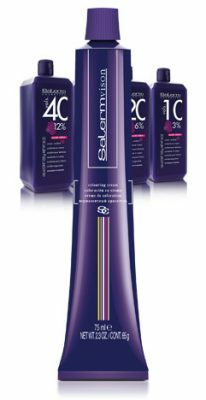 One of the Salherm’s suppliers is a hairdresser and entrepreneur Víctor Martínez Vicario, who makes color charts for the company and who in 1978 bought the company, which was facing financial dificulties at that time. What seemed initially to be just a quick liquidation of stock turned into the continuity and growth of the company. In 1979 the company moved to Lliçà de Vall, Barcelona where it is still located today. The real turning-point a few years later came with the creation of a distribution network which continues to grow today. 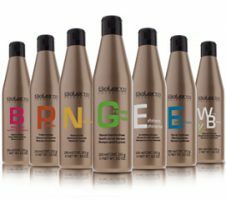 The change meant consolidation for the brand, which began to receive recognition and prestige iin the professional hairdressing sector. It was then that Laboratorios Lamarvi was created, offering support in the creation of new products. We all have dreams. Some come true and others don’t. Victor Martinez Vicario’s, creator of VMV Cosmetic Group and president of Salerm Cosmetics, started to come true when he travelled to Barcelona over 50 years ago, with his cousin from Mecerreyes (Burgos), on the back of a Vespa, in the search of a better future. 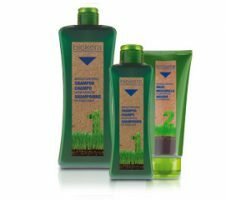 It’s one of the company’s star products. Since its creation in our laboratories more than 21 million tubes have been sold all over the world. 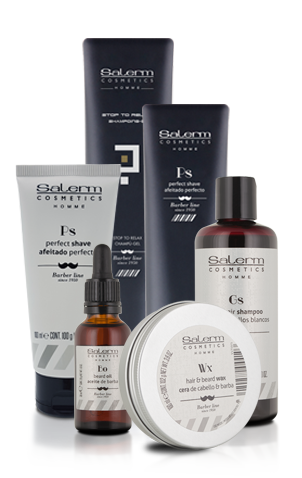 From then on the company became known as Salerm Cosmetics, as it was easier to pronounce in any language. The first branch of Salerm Cosmetics outside of Spain was opened in New York. The internationalization of the company begins. This was a key year in the growth of the company as Salerm Latina in Venezuela was born and a branch of the company was created in Mexico. 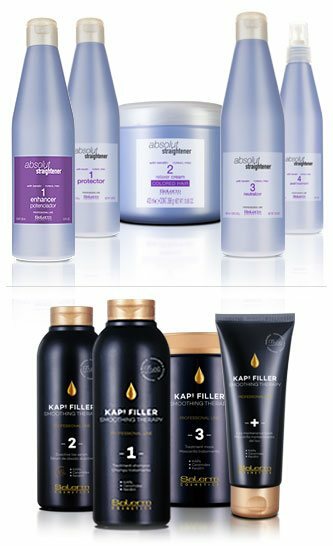 With its 1 + 1,5 this hair color has won the heart of thousands of professionals and customers all over the world, thanks to its shine, natural finish and durability. Model Patrick Stall was the first to star in this Salerm Cosmetics campaign which surpassed all expetations to become a yearly classic. He was followed by Darek, David Bustamante, Julio Iglesias Jr. and Carlos Baute to name a few. Created with the aim of offering financial support to future hairdressing professionals with a Grant Program, as well as offering support to the VMV Group workers and their families. The Foundation’s board of directors is formed by the Martinez – Ribes family and donates 1,5% of the Group’s profits to financing the Foundation’s activities. The group’s new instalations are unveiled – also located in Lliçà de Vall – including offices, showroon and a modern theater used for demos and hairdressing shows aimed at professionals. A special edition of #Salerm21Pink to help in the fight against breast cancer. More than 50.000 Euros were collected all over the world towards the investigation into this disease. VMV Cosmetic Group built, alongside the central headquarters, a new cosmetics plant, with the aim of increasing production capacity. Further development of the plant is currently underway with the purchase of cutting edge machinery for the hair color production zone. 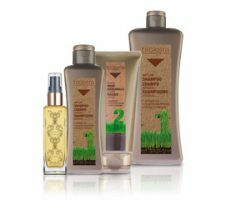 Forming part of the company’s most natural hair care range this cutting-edge hair color is based on six certified organic oils. 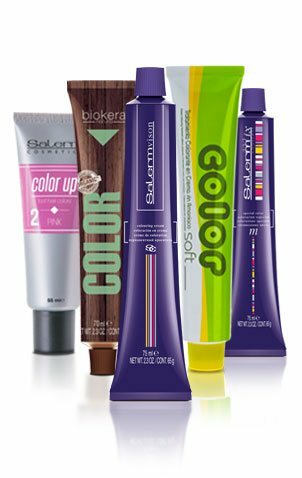 Biokera Color with 100% gray coverage, is free from PPD, resorcinol and silicones.